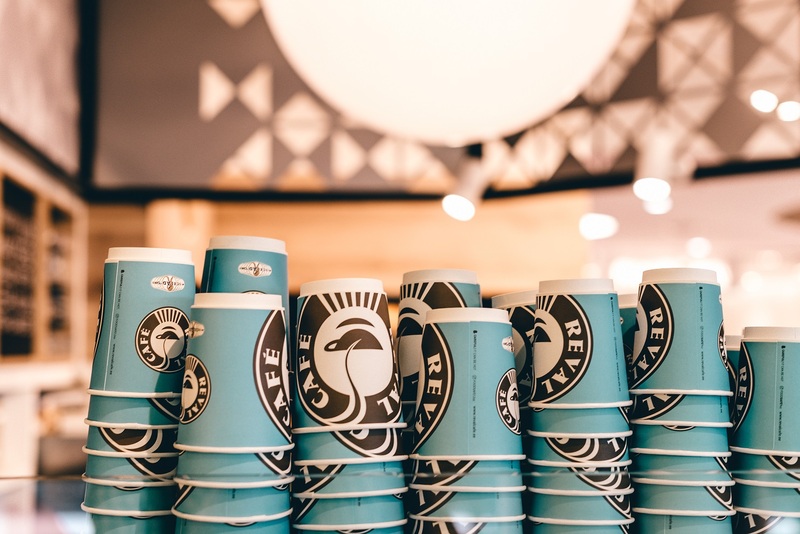 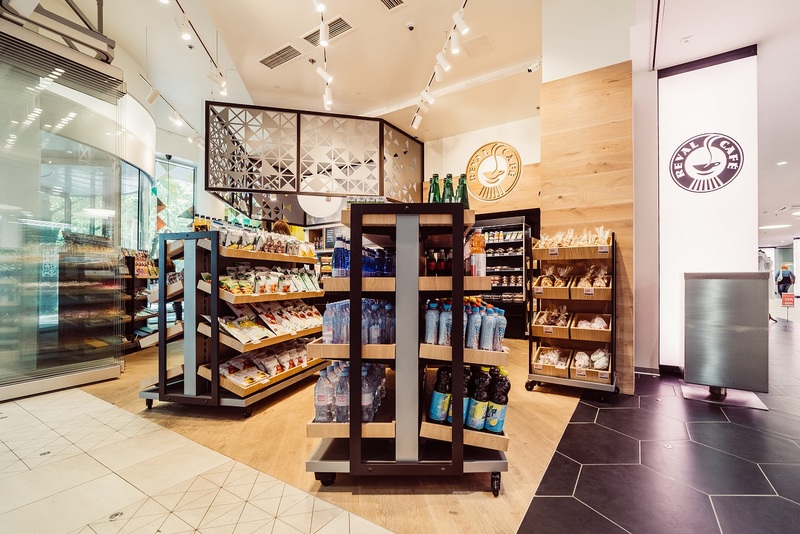 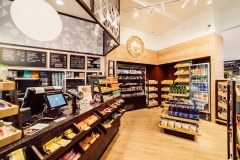 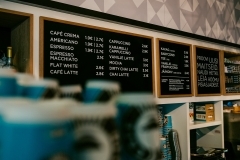 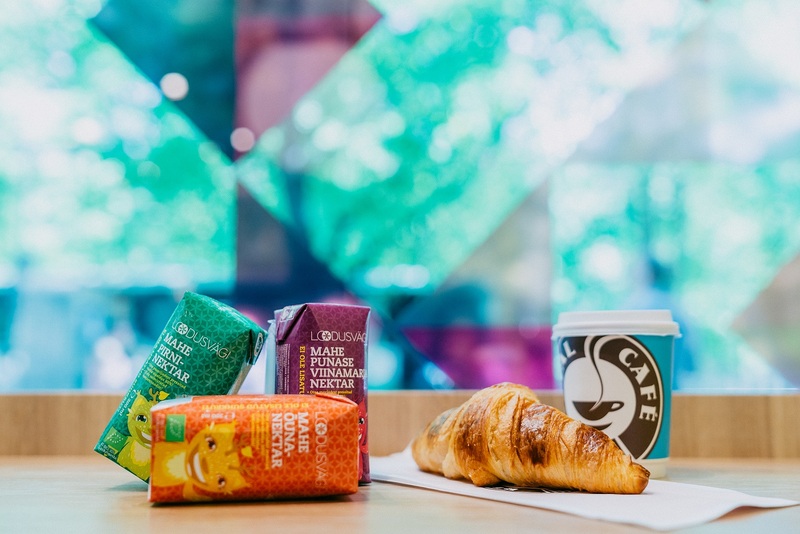 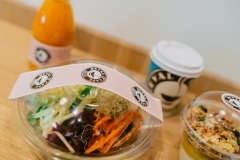 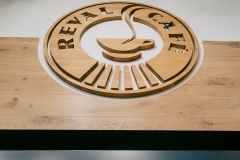 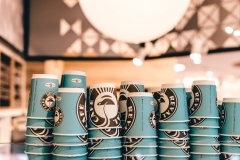 Reval Café Deli is the first take-away café-shop of Reval Café brand. 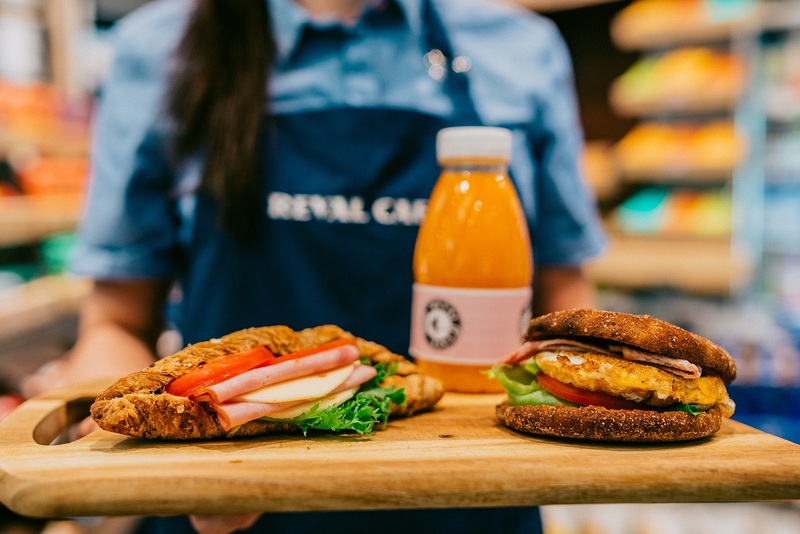 Reval Café Deli offers tasty meals on the go, while making sure that every meal is of top quality and healthy. All of the take away salads, sandwiches, smoothies and juices are fresh products by Reval Café. 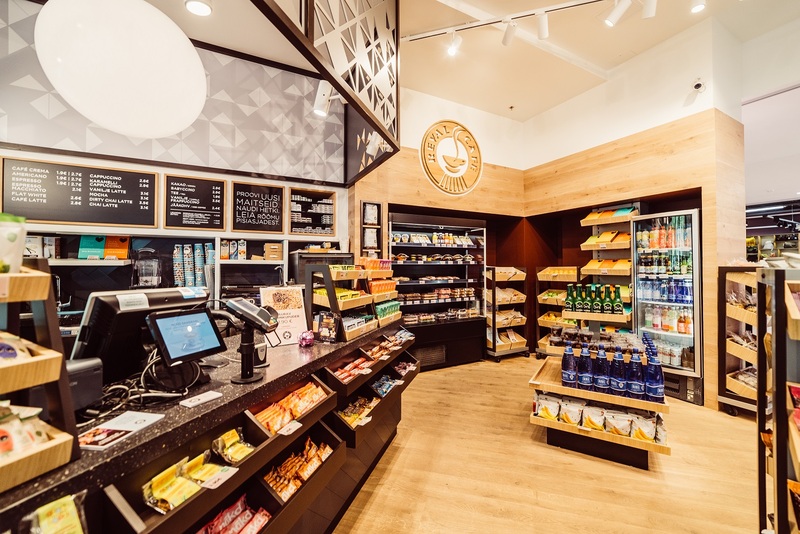 Besides we offer many healthy snacks from various, mostly Estonian partners.